and hospitality industry together with a team of highly qualified, experienced professionals committed to excellence in service. 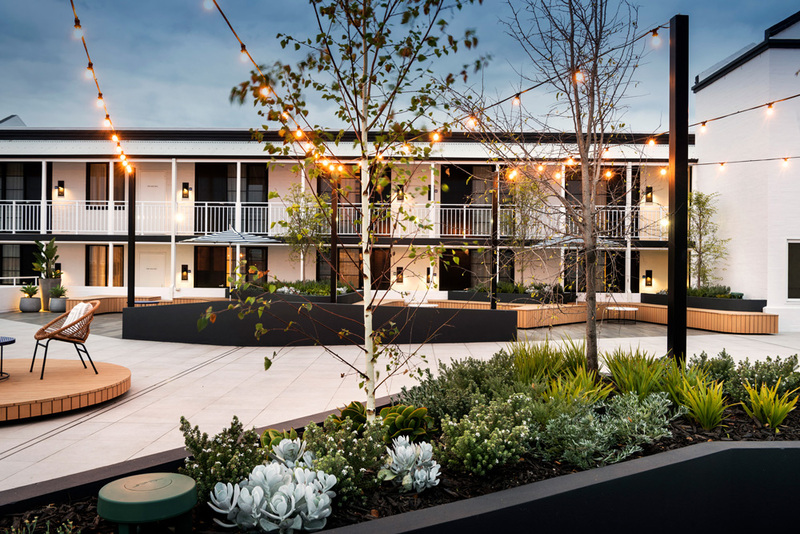 Immerse yourself in Perth’s enviable laid-back lifestyle at The Cottesloe Beach Hotel. Where modern sophistication meets heritage character. Relax your mind and completely spoil the senses at the new-look Mangrove Hotel in Broome. Nestled on the banks of the Swan River is the highly regarded Pier 21 Apartment Hotel. Experience one of the most sublime beachfront destinations in Western Australia. Soak up Fremantle’s eclectic and vibrant culture at the Norfolk Hotel. 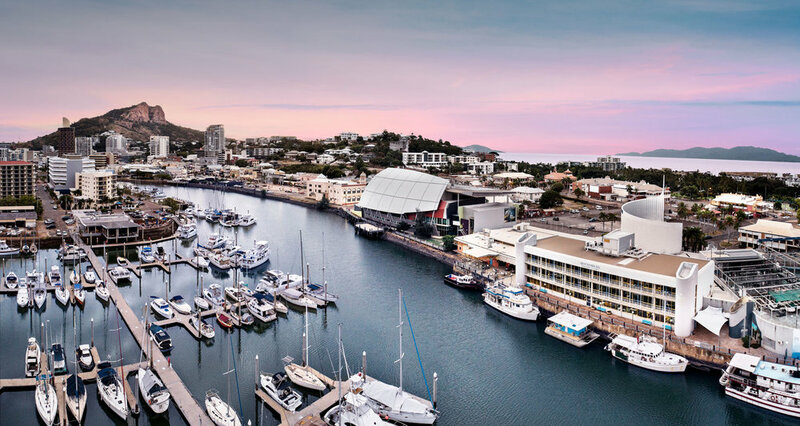 Townsville basks in more than 300 days of sunshine each year. Experience the finest Western Australian flavours at Sandalford Wines. Located on beautiful Roebuck Bay, Mercure Broome is positioned in tropical gardens and set between red desert and azure sea. The ibis Styles Katherine is located right on the door step Katherine town centre and offers 100 comfortable rooms. The comfortable and friendly ibis Styles Geraldton sits at the edge of town, close to the airport and 100m from the beach. Well located in the centre of town, ibis styles Karratha sits within walking distance of the main shopping centre. Ibis Styles Kununurra is located 1km from the town centre and 4km from the airport. Featuring 60 rooms and pool. Located 2km from the town centre and 15km from the South Hedland main business precinct, ibis Styles Port Hedland features 65 rooms. A friendly Goldfields welcome awaits you at Ibis Styles Kalgoorlie.Ideally located in the centre of town. Ibis Styles Mt Isa is located in the heart of Mt Isa, just a short walk from the main shopping area.